Using the most biocompatible dental materials available. I am quite conscious that dentistry has to be embraced side by side with the systemic health and emotional wellbeing of my patients. That is why I place such high value on the relationships with those who entrust me with their health. It′s not uncommon for my patients to walk out of my office with tips on the health benefits of coconut water, ozonated water in their home hygiene program, and a hug. I take great pleasure in my family (3 children and 4 grandchildren), my garden (fresh veggies and fruit year round), my tilapia farming eco-system, and making my own kambucha. I love soccer (coaching was a passion), teaching (USC dental school), and holistic healing. I find volunteering greatly rewarding (founded a non-profit organization to bring holistic dentistry to underserved populations in the Americas). 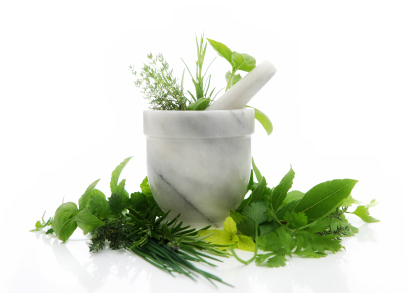 I have had a great fascination over the years with the depth of knowledge to be found in eastern medicines and how they complement our western health care (including Ayurvedic, Traditional Chinese, Homeopathic & Macrobiotic). I practice meditation and yoga, am a die-hard fan of exercise, sauna and massage as a form of good health and emotional wellbeing. I firmly believe in planting ′good seeds′ as an ongoing practice in life. - Daniel Vinograd, D.D.S. Click Here for Doctor Vinograd's latest lecture, including his ozone protocol to prevent gum disease. 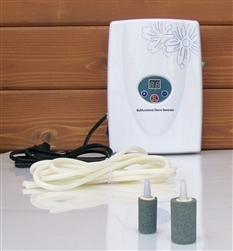 Visit http://www.bodypure.com/product-p/ozonizer.htm to order a 1000mgh Ozonizer. Extensive research and study conducted by a fellow holistic dentist, Dr. Weston Price in the first decade of the twentieth century brought about a paradigm shift in the way we view health promoting lifestyles. Dr. Price observed that many native tribal populations were in relatively better health than their civilized counterparts. Studies conducted by Dr. Price observed and recorded the dietary habits of native tribes across geographies and cultures and ran commentary on the overall health of these populations. He monitored their oral health and used it as a barometer of their overall wellbeing. At first, his observations led him to conclude that the major deterrent to good health in modern culture is sugar He then observed that other dietary and lifestyle differences accounted for the diminished health of urban , "more evolved" populations. He further established that dental health is a perfect precursor to a person′s overall health, setting the stage for the now well established understanding that oral health is inseparable from general health. A tuberculosis epidemic at the time provided an opportunity for Dr Price to validate the relationship between oral health and systemic health; it was found that infected children almost always suffered from rampant decay. This was, in essence, the birth of holistic dentistry, and paved the way to our understanding the need to work with biocompatible dental materials. Holistic Dentistry (otherwise known as biological dentistry, biocompatible dentistry, or natural dentistry) is firmly rooted on the basic principles first brought to light by Dr Price. The oral health and the overall (ie 'whole-istic') health of a person are not only inseparable, but in essence are one and the same. It has been observed, that many recurring dental and oral problems like bleeding gums or sensitive teeth can develop as a result of improper nutrition (or imbalance of hormones and enzymes). Conversely, poor oral health can negatively affect the proper function of other organs and systems in the body. Many references have been made to the research that found the same pathogens that usually inhabit the unhealthy mouth in unhealthy organs of the body, such as the heart and the pancreas. Directly derived from the studies and research of the tribal lifestyle, this principle was also first addressed by Holistic Dentist Dr. Weston Price. Major differences between modern and native traditional diet, are the natives′ diet usually consisting of local staple grain and seasonal produce. The milk and milk products consumed by them were not pasteurized and there were a good number of fermented foods in their diet. The lack of processed sugar in the native diet, except for the naturally occurring carbohydrates in vegetables, fruits and honey. Raw food is also another major aspect of native food habits that the modern civilized society is often missing. Dr. Price also noted that the native lifestyle, with its emphasis on strenuous physical activity and closeness to nature also formed a part of their health and complimented their dietary habits. To the conventional dentist, dental fillings and replacements remain the iconic procedures. 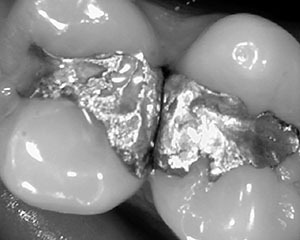 However, the "traditional" tooth-filling material commonly known as ′amalgam′ has as one of its basic components mercury, one of the most toxic elements know to man. 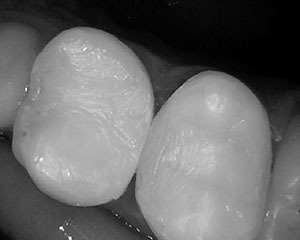 For this reason, biocompatible dentists do not use such harmful material in any dental procedures, and instead, use non metallic composites as well as porcelain ceramic restorations for both fillings and crowns. It is the view of the biological, the natural dentist, that the mental state of the patient while treated is also a matter of great importance. High levels of adrenaline emitted by an anxious patient can be as harmful as the use of toxic materials. Holistic dentist's understand this and spend tend to spend time using painless techniques, as well as reassuring, hypnotic techniques and / or homeopathy to make sure the patient is at ease during the procedures. This is a prime characteristic of holistic dentistry; preserving the mental peace and health of the patient (and the dentist!) and enabling wellbeing. 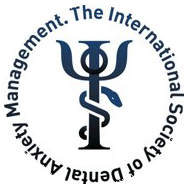 - Daniel Vinograd, D.D.S. There is never any (even implied) obligation to purchase from Bodypure, but your support is always appreciated. 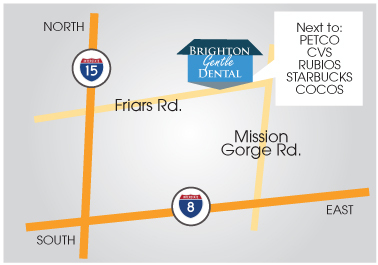 Phone: 619-630-7174 • Dr. Vinograd, DDS, is a Dentist in San Diego, CA, offering services as a periodontist, and providing teeth whitening, dental crowns, invisalign, implants, lumineers, dentures, root canals, holistic, family, cosmetic and emergency dentistry. All Copyright © 2014 drvinograd.com or its affiliates.